Eee Gads! It’s Live Pro(v) Wrestling! Browse: Home / Eee Gads! It’s Live Pro(v) Wrestling! Eee gads! 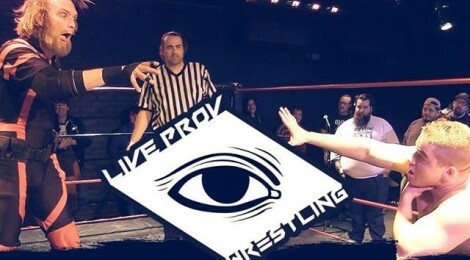 This Sunday’s installment of Live Pro(v) wrestling is frighteningly entertaining. There’s a man called “Bullet,” a Roppongi rawk star, CANADIANS, Fred Durst’s cousin “Greg,” a meta-human super villain fabricated in a laboratory, everyone’s favorite REAL car mogul Ernie Boch Jr, and even some guy who is just wearing a suit and is sort of an @****le in a general sense. It will be rollicking. It is not recommended for anyone boring or prone to heart disease. Please come watch people get beat up for your viewing pleasure. 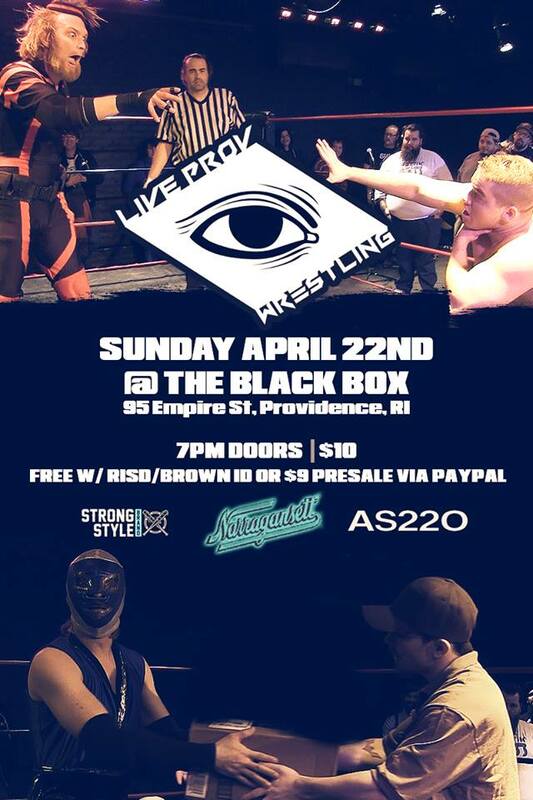 The Biggest Wrestling Party in Providence! Invite your friends and share! Save a Dollar and reserve your spot by using PayPal to send $9 to Liveprovwrestling@gmail.com !! !